Recent developments in European legislation largely affect emergency services. From Ministries to PSAPs, decision-makers will need to adapt fast to comply. Public safety professionals have expressed difficulty to fully understand what the future holds and how their organisations can prepare for it. But worry not, we have been listening. 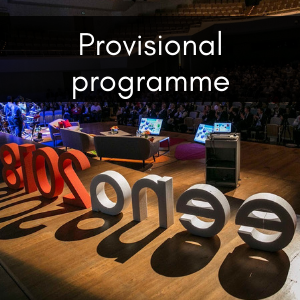 The EENA Conference 2019 has created sessions specifically for those concerns. The best part? EENA 2019 is free of charge for emergency services and public authorities! The European Union recently adopted a telecommunications text that will impact on key aspects of emergency response, including requirements on location, public warning, accessibility for people with disabilities and more. The #EENA2019 session will provide the latest information on the European Electronic Communications Code (EECC), as well as on what your organisation should do. A privacy-related legislation called the General Data Protection Regulation (GDPR) recently came into force with drastic changes on how personal data can be used, stored and managed. We will welcome a lawyer with data privacy expertise to provide emergency services with a clear overview of what they should know and do. 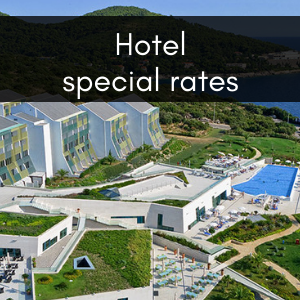 Looking forward to seeing all of you in beautiful Dubrovnik!